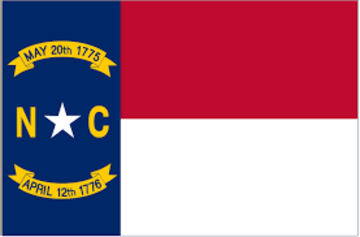 The Tar Heel State officially turned its status as one of the original 13 colonies into statehood on Nov. 21, 1789, becoming the 12th province to do so. Today, North Carolina boasts a population of more than 10 million residents. The state is also geographically diverse, stretching from the Atlantic Ocean to the Blue Ridge Mountains, particularly Mount Mitchell, the highest elevation (6,684 feet) east of the Mississippi River.